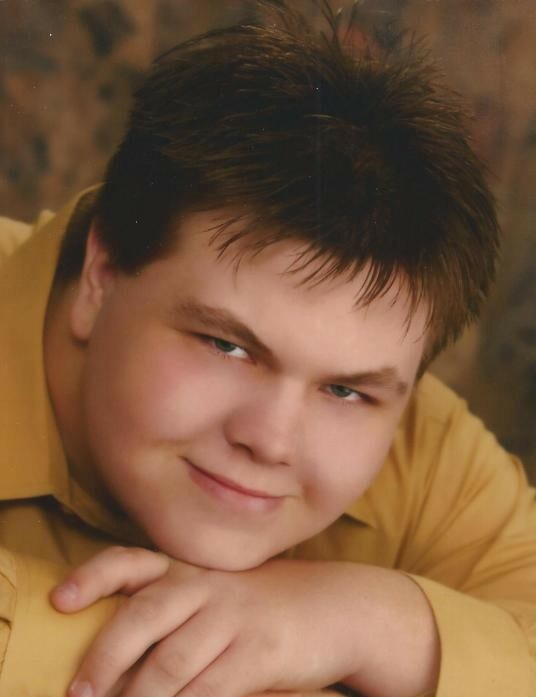 Obituary for Anthony Quinn "Tony" Lehman, Jr. | Myers - Somers Funeral Home, Inc.
Anthony Quinn "Tony" Lehman, Jr.
Anthony Quinn “Tony” Lehman, Jr., 30 of Altoona died early Saturday morning November 17, 2018. He was born October 21, 1988 in Mount Holly, NJ a son of the late Anthony Quinn Lehman, Sr. and Dawn M. (Shawver) Lehman. Surviving are his mother of Altoona; sister, Christina M. Lehman of Johnstown; aunt, Daphne Gordon of Altoona; uncle, David Shawver of Grand Rapids, MI; aunt, Nancy Smith of McVeytown; numerous cousins; and his best friend, Bob Boston of Altoona. Tony was preceded in death by his maternal grandparents, David and Betty Shawver and his paternal grandmother Shirley J. Wright. He was a 2007 graduate of Altoona Area High School and a graduate of Pennsylvania State University with a BS degree in electro-mechanical engineering. He was currently employed as an inventory counter with R.G.I.S. Tony enjoyed flying radio-controlled model aircraft; blacksmithing; video games and table-top games. Private viewing and funeral services will be held at the convenience of the family. Interment will made at Mattawana Cemetery in McVeytown.